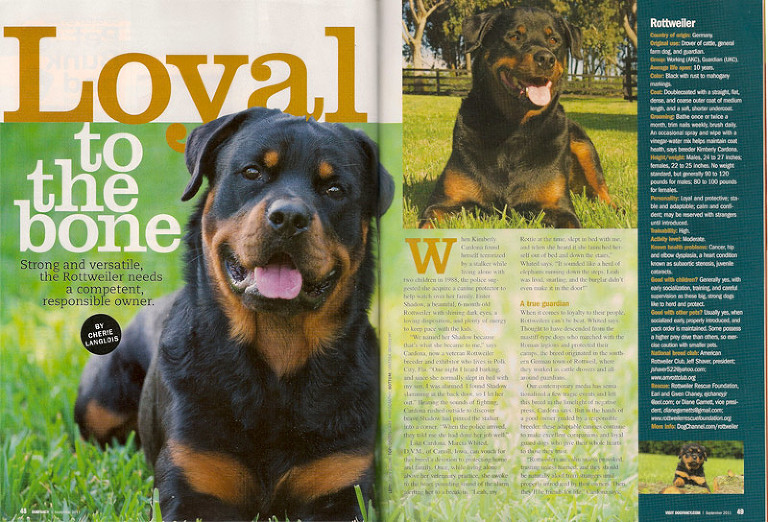 2 images published accompanying an article about Rottweilers. 8 images accompanying an article about Furry Paws Doggie Daycare. 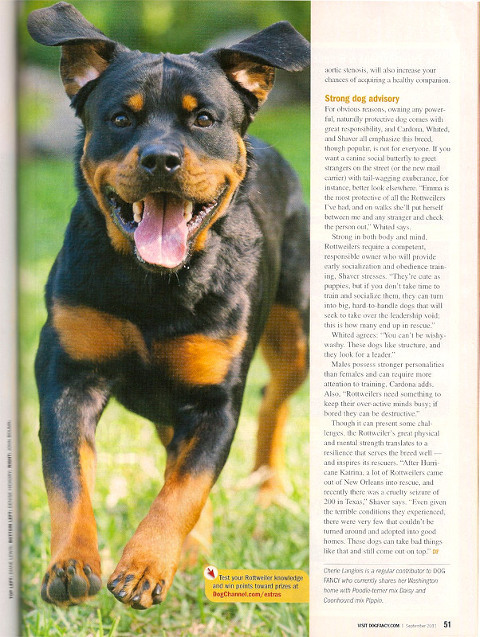 1 image accompanying an article about senior dogs.